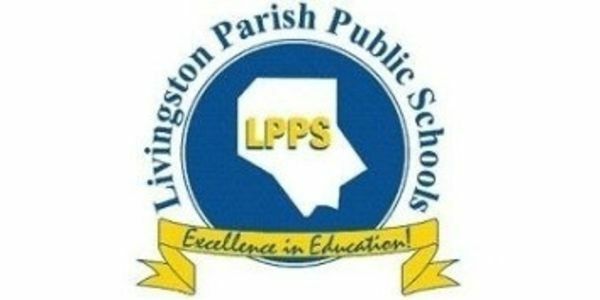 The Livingston parish school board is threatening to expel me if I don't have my hair cut! A public school – that society's taxes pays for – is willing to deny a child an education because of the way they look. Your hair should never get in the way of your education. LIvingston Parish School Board should abolish this unnecessary rule.